The TPS-USC project is part of an effort to eliminate bigotry by helping K-12 students in South Carolina learn about the contributions of African Americans throughout history. The project will focus on primary sources on civil rights available through the Library of Congress. 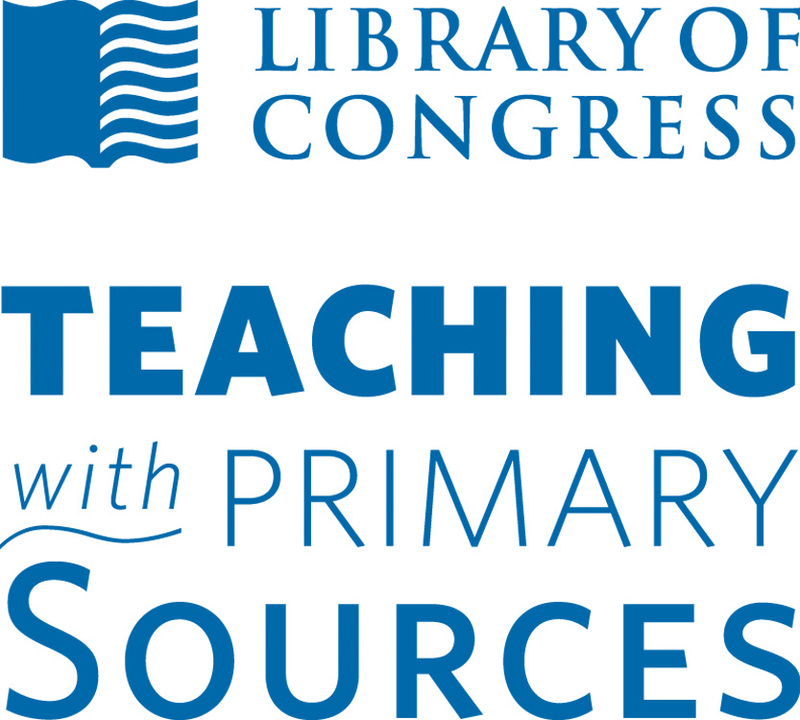 The Library of Congress collaborates with a consortium of educational partners. TPS Consortium members extend the reach and applicability of the TPS program by creating curriculum, delivering professional development to pre-and in-service teachers, and contributing to investigations of primary sources in K-12 instruction. What was our inspiration for this project? Listen to these brief comments by Charleston Mayor Joe Riley from USC’s commencement ceremony. On the evening of June 17, 2015, Dylann Roof, a 21-year-old white man, entered the Emanuel African Methodist Episcopal Church in Charleston, South Carolina, and sat with church members in a Bible study group. One hour after arriving, Roof opened fire on the group, killing nine. The nation was left stunned and grieving. Use our civil rights lesson plans for your grade level.